Why Zeke Has Already Won Survivor! 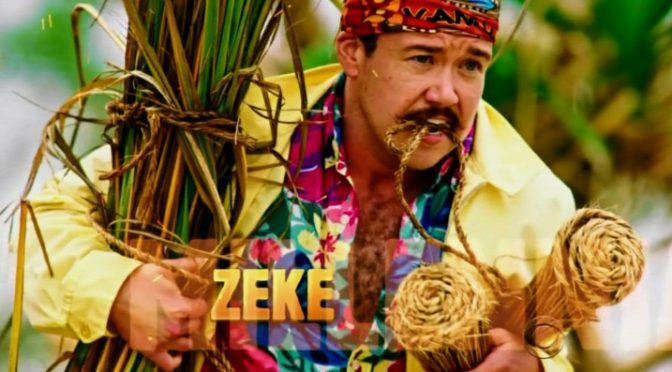 We may only be one episode into the 33nd season of SURVIVOR, but we’re ready to proclaim mustachioed millennial Zeke Smith a winner. Because whether or not the guy walks away from the show as <i>the</i> winner, he’s proven to himself — and viewers at home — that what you see is most definitely not always what you get. It’s impossible to say where the remaining 36 days will take Zeke, but in our books, he’s already proven himself to be not only awesome, but a winner.